AIM’s public sector division, the Centre for Public Management (CPM) comprises a group of 16 senior consultants, most of whom have their own independent businesses, working collaboratively under the CPM umbrella. All consultants have either previously worked as senior public servants or, prior to joining CPM, consulted extensively to the public sector. Craig Ashurst has worked across both public and private sectors and has over 25 years’ of design experience with a wide range of clients and projects. As a specialist in ‘wicked problems’ Craig works an executive coach and consultant, working across many government agencies to facilitate reviews, planning and strategic direction workshops, and designed and delivered programs on leadership, strategic thinking, time management and a range of other managerial topics. 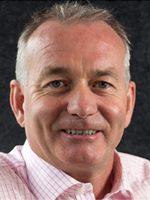 Rob Brennan has over 25 years’ experience as an Executive Coach, Group Facilitator and Mediator. His professional interest is in generating productive working relationships; and identifying and managing people with difficult behaviours. 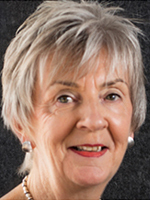 Sally Dooley is a leadership, performance and personal development specialist with over 20 years’ experience providing facilitation and coaching across government, private and community sectors. 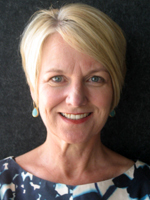 Ally has worked extensively in public sector organisations, facilitating a broad range of leadership, change management, resilience and performance management programs. 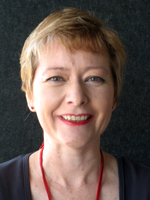 Jaki Halliday is a qualified organisational coach and HR professional with both public and private sector management and leadership experience in Australia and the UK. She specialises in providing HR advice, facilitation, leadership skills development, business writing skills training, and executive/ organisational coaching. 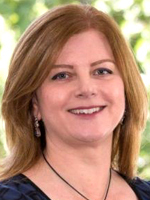 Kim Hazendonk is an experienced clinical neuropsychologist with an advanced understanding of the interplay of cognitions, emotions and behaviour. She combines this with years of experience advising and partnering at senior levels, supporting employees and their organisations to recognise and leverage their strengths to achieve positive outcomes. Kylie Holyland has over 25 years of public sector experience working with individuals, managers and leaders to maximise individual and organisation performance and to build skill and confidence. 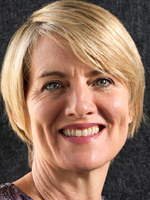 As an Executive Coach, Kylie has worked with clients at all levels of public sector organisations and her particular strength is in growing the confidence and capability of individuals, managers and teams to deal with difficult situations and to further their capability, develop new ways of thinking and to take action to improve their work and career performance. 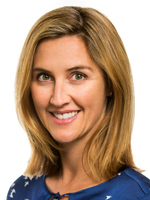 Renee Mack is a Senior Consultant with CPM and has worked to build APS management and leadership capability over the past ten years. 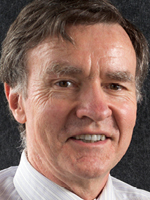 Rod Morrison's key areas of focus are leadership, negotiation, performance, project management and business planning. Rod has consulted to numerous public sector agencies and private sector companies (domestically and internationally) over the past 15 years. 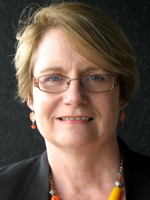 Marg O’Malley specialises in creating high performance teams and positive workplace cultures. Margaret’s career spans people management, policy development, change management, stakeholder engagement, education and training. 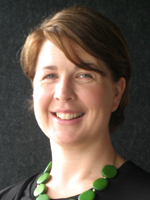 Jenni Paradowski is an organisational and ontological coach. She takes a holistic approach to increasing performance, optimising personal effectiveness and building social capital within teams. This benefits organisations and their staff, who experience greater joy, meaning and fulfillment in their work. 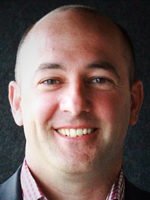 Christian Pitsopoulos has worked globally as a leadership development specialist and coach for over 16 years. 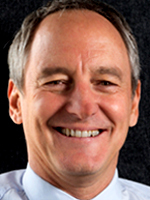 He has worked extensively in the private and public sectors at executive and senior executive level. Barry Poppleton specialises in leadership development with a strong interest in executive coaching, mediation and individual performance. He has over 15 years’ consulting experience and was formerly an SES officer in the South African public service. Sarah Rodgers has 25 years’ experience in HR and is an experienced consultant in areas of corporate leadership, organisation development and cultural change. With a support, pragmatic and results-focused approach, her vision is to contribute to the development of Australia’s leaders and facilitate learning for clients that result in positive lasting change. 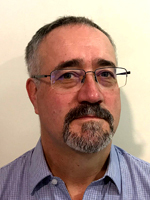 Dr Nick Thomson has been providing management training and consultancy services in the areas of strategic management and team leadership to a wide range of public sector organisations since 1990. Areas of specialisation include performance management and strategic development. 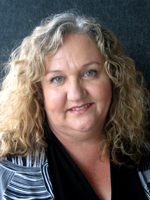 Dianne van Meegen is a highly experienced and skilled facilitator and coach in areas such as leadership, learning, organisational and personal development and stakeholder engagement. She has over 20 years’ experience working with the public and private sectors. 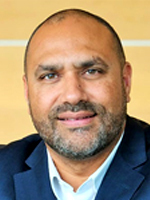 Duane Vickery is a highly respected and sought after Indigenous and South Sea Islander educator, coach, facilitator, trainer and mentor in the field of leadership, community engagement and community/corporate governance. 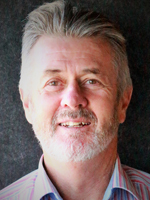 With over 20 years’ experience, Duane’s passion and commitment to helping others achieve their potential has resulted in an excellent reputation as a leadership and governance consultant.